Beautiful office building on the Liberty Street Corridor on the corner of Liberty St SE and Lincoln. One space available with separate entrance, private reception, one large office, shared conference room and shared break room. Space is in shell condition, ready for tenant improvements. Building has 2 stairwell systems, central lobby with elevator, restrooms on first and second floors. 102 designated parking spaces. Rate is for turnkey space at 25% office and 75% open work area. Lease is Full Service less janitorial. Highly Visible Retail Building! 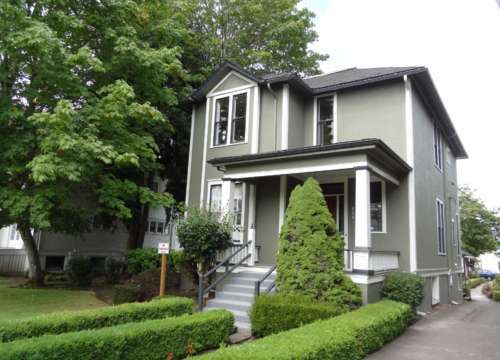 Located North of the Willamette River in downtown Albany in North Albany neighborhood. Traffic counts of more than 32,000 vehicles daily. Community Commercial Zone - Provides great flexibility for uses: Retail, Office, Church, Manufacturing & More. "MUST SEE" beautiful office building features custom finishes throughout. Space has 6 private offices, 2 conference rooms, server/data room, built-in filing cabinets, break room and reception area. 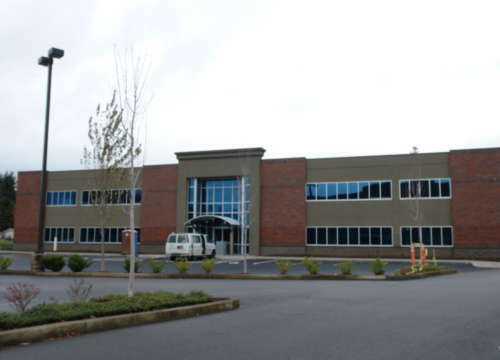 This quality building is located just north of Salem's downtown core. Building has on-site pakring spaces. Beautiful 1890’s house converted to office. It has 6 private offices, conference room, 2 break areas with kitchenettes and 4 on-site parking spaces. Additional parking can be leased if needed. Tenant responsible for janitorial and interior maintenance. Class A office space professionally managed by The RMR Group with full-time, on-site building engineers. Originally built in 1957 and expanded in 1969, 1977 & 1987 and remodeled in 200 & 2001. Multi-million dollar building upgrade including HVAC, interior corridors and skylights completed in 2005. Building has on-site cafeteria with outdoor seating. First floor office suite in professional office building. 3 private windowed offices, 1 conference room with windows, storage closet, break / file room with sink, reception and waiting area. Excellent near-downtown location in desirable Liberty-Commercial corridor. Close to Salem Hospital and courthouse with I-5 access. Exterior and interior remodel completed Fall 2015. This professional office building is anchored by Integra and National Information Consortium. 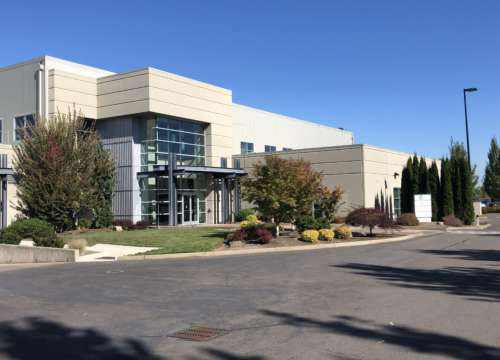 With a location across from the Salem Conference Center and within walking distance to shopping and eateries, this site provides many conveniences for its tenants. Lease Rate includes 3:1000 parking ratio in attached city parking garage. Beautiful 1900’s house converted to office. 2nd floor office suite available. Includes use of conference room and kitchenette. 1 on-site parking space per suite. 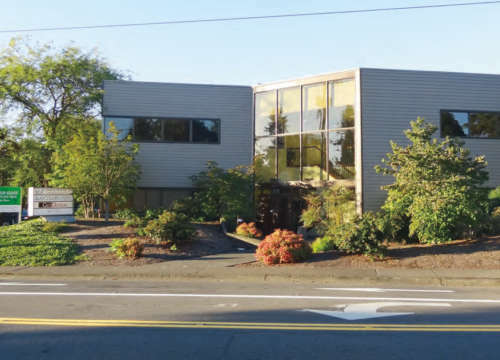 Class A office space in South Salem, direct access from 12th St and Commercial St SE at signaled intersection. Beautifully landscaped office park. Space has 2 private offices, kitchenette, conference room, reception and work station. 2 reserved, covered parking spaces below building are included. Premium Class A office space with 3offices,reception, conference room, break area and 2 work stations. On-site parking available at a ratio of 3 spaces per 1,000 USF. 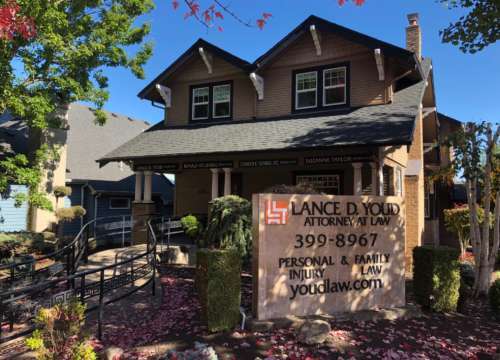 Located within walking distance of State Capitol, Marion County Courthouse, Salem Hospital and Willamette University. Now pre-leasing premium office space on the main level in the South Block of Pringle Square. 4:1000 on-site parking for customers and employees. 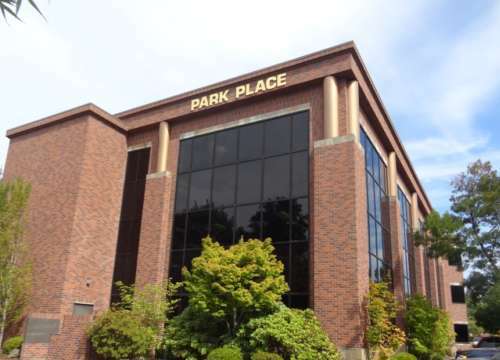 Close proximity to Salem Hospital, downtown business district. Build-out allowance provided as a part of the lease rate. 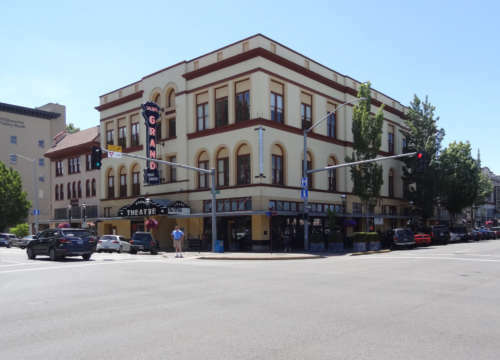 Former Travel Salem Space is available in Salem's Historic Grand. Space includes reception area with natural light, 3 private restrooms, 7 offices, 2 conference rooms, work station and break room. 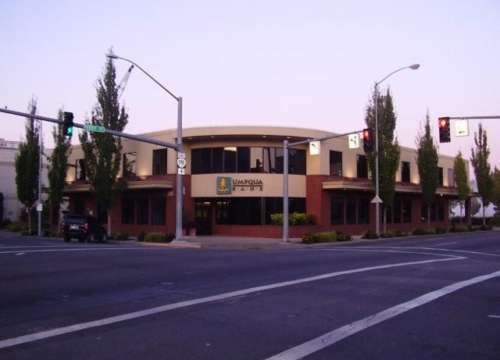 Located in the heart of downtown Salem across the street from the Marion County Courthouse. 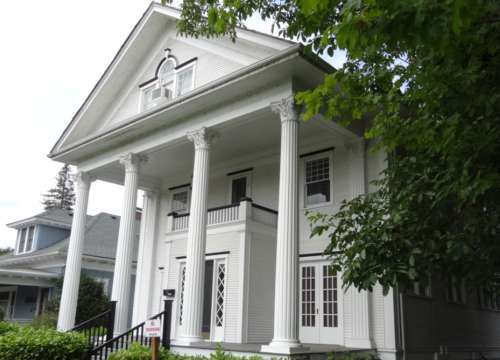 Historic property in downtown Salem featuring professional office suites. Located directly across from the Marion County Courthouse. Amenities include secure access after building hours, security cameras, shared conference room available by appointment, shared kitchen area, Wi-Fi service ad paper shredding and recycling. Call listing broker for a private showing. 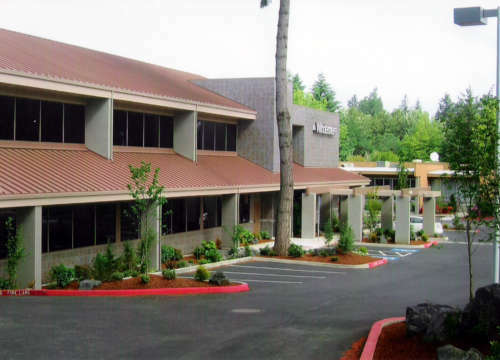 This professional office building was constructed in 1999 and is anchored by Umpqua Bank. 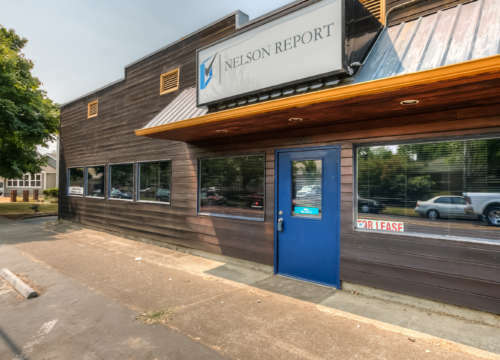 Located across from the Salem Conference Center and within walking distance to shopping and eating establishments, it is 3 blocks from the Marion County Courthouse and is 2 blocks to Riverfront Park. 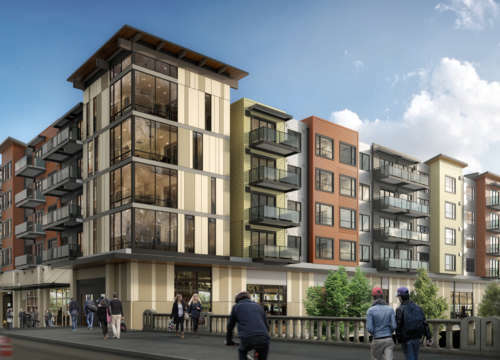 Lease includes 2.5:1000 parking ratio, additional parking is available in the Liberty Parkade. Multiple suites available ranging from 308SF to 4,116 SF. Competitive full service rate. Good North Salem location close to major shopping and restaurants.